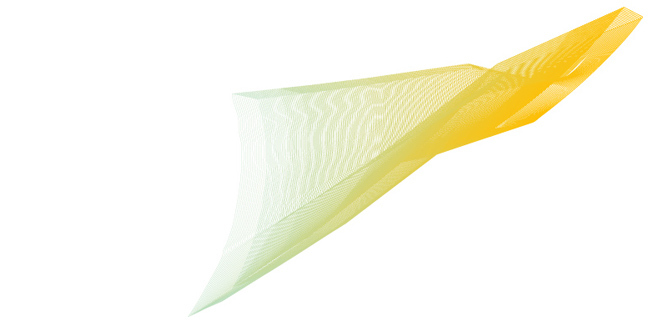 Missed the Groupon WebEx? It's Not Too Late! GenomeWeb LLC is an independent, privately-held online and print publisher based in New York. Since 1997, GenomeWeb has served the global community of scientists, technology professionals and executives who use and develop the latest tools in molecular biology research and molecular diagnostics. Congratulation to the winners and keep up the good work! 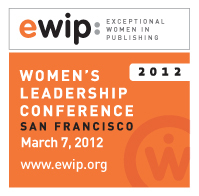 Join Verified at the EWIP Annual Women's Leadership Conference on March 7, 2012 in San Francisco, CA. If you weren't able to attend Verified's WebEx seminar with Groupon in January, it's not too late! Click here or on the Groupon "G" to view the presentation by Bo Hurd, Groupon Senior Account Manager. Bo presents an overview of Groupon and how publishers can use the daily deal site to drive subscription sales. Newspaper websites attracted an average of 111 million unique visitors per month in the fourth quarter of 2011, up 5.7% from 105 million in the same period of 2010, according to comScore figures cited by the Newspaper Association of America. The 2011 figure includes 112.2 million visitors in October, 110.3 million in November and 111.6 million in December; the quarterly average equals 63% of the total U.S. adult Internet population of 176.2 million, according to the NAA and comScore. 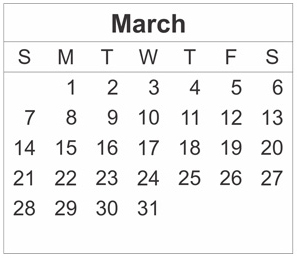 In addition to the increase in the average number of monthly unique visitors, the average number of daily visitors increased almost 15% to 24.7 million in the fourth quarter of 2011. Plus, the total number of minutes spent on newspaper websites increased 14% to 11.59 billion in the fourth quarter of 2011. This increase was especially noteworthy, considering the relative absence in 2011 of political news related to the 2010 midterm elections. What's more, newspaper websites continue to reach a demographically desirable audience: 70% of Internet users with household incomes over $60,000 visit newspaper websites, climbing to 75% among Internet users with household incomes over $100,000, according to the NAA and comScore. Despite the good news about continuing growth in newspapers' online audience, the newspaper industry as a whole is still struggling to effectively monetize their online readership. Separate figures from the NAA show that total online ad revenues in the first three quarters of 2011 came to $2.34 billion — a respectable figure, but still just 13.7% of total newspaper ad revenues of $17.1 billion in this period. The situation is especially urgent as print ad revenues continue to decline, dropping almost 10% to $14.76 billion in the first three quarters of 2011. 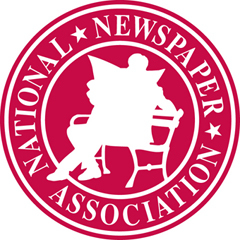 According to the 2011 results of an annual survey conducted by the National Newspaper Association and the research arm of the Reynolds Journalism Institute at the Missouri School of Journalism, readers in areas served by community newspapers continue to prefer the community newspaper as their source of local news and advertising. The study shows that 74% of people in communities served by a newspaper with circulations under 15,000 read a local newspaper each week. They prefer the printed copy to the online version, with 48% saying they never read the local news online. They prefer to receive advertising through the newspaper (51%) instead of on the Internet (11%). And only about a quarter of respondents said they had found local news through a mobile device in the past 30 days. 38% said they had received local shopping information by mobile device. 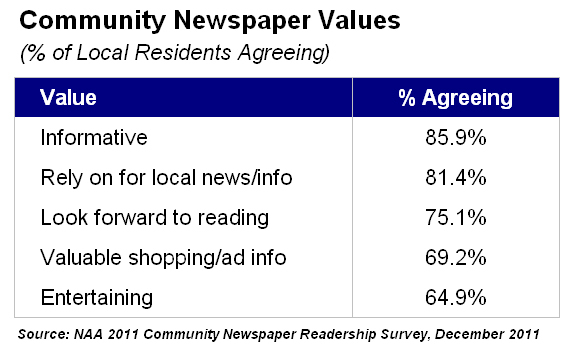 81% of local residents rely on the paper for local news and information, according to a survey. 86% of respondents say their local newspaper is informative, and 3 in 4 look forward to reading it. They also have a strong preference for government accountability through newspaper public notice, with 80% saying the government should be required to publish notices in the newspaper. NNA President Reed Anfinson, publisher of the Swift County Monitor-News in Benson, MN, says "... the survey indicates a majority of respondents believe that the newspaper...provides more background and depth...is more useful to them than other news sources..."
The local community newspaper is the primary source of information about the local community for 51.8% of respondents. Less than 6% say their primary local news source is radio. Of those with Internet access at home, 89% have broadband access. Readers are seven times more likely to get their news from their community newspaper than from the Internet. Data from the survey indicates that given the choice, 8 in 10 respondents say they would rather look through ads in the newspapers than view ads on the Internet. 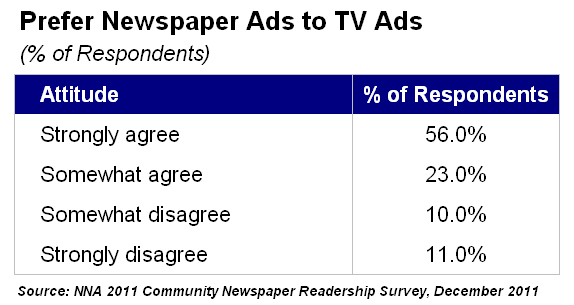 Two-thirds of respondents agree that they often use newspaper advertising inserts to help make purchasing decisions. Similarly, two-thirds agree that they often seek out newspaper advertising to find information on the latest offerings and sales available in their area, and almost half say that there are days when they read the newspaper as much for the ads as for the content.